Your new home is waiting at Harston Woods. Whether you are an existing home owner looking for a change, or a first time buyer, Harston Woods has the perfect home to meet your needs. We offer great amenities, a friendly neighborhood atmosphere, and unbeatable value for your housing dollar. 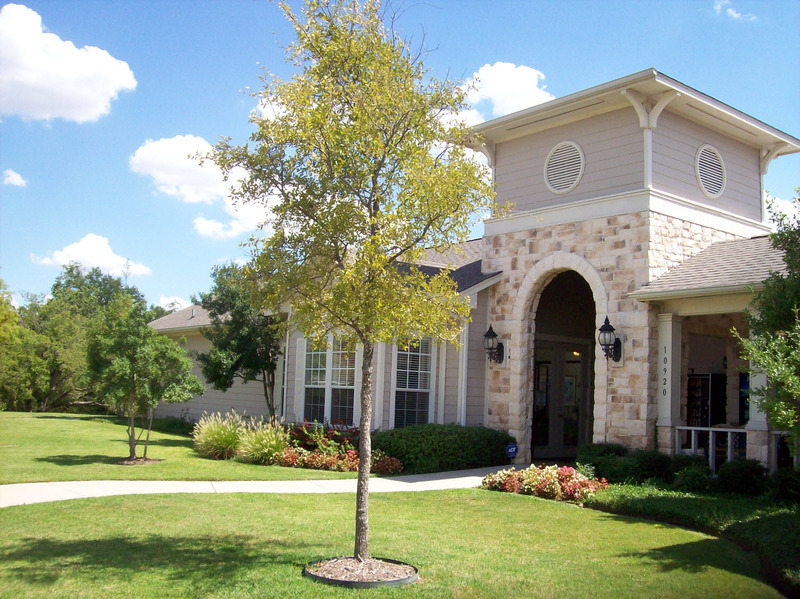 Our professional on-site management team is committed to maintaining a community you will be proud to call home.